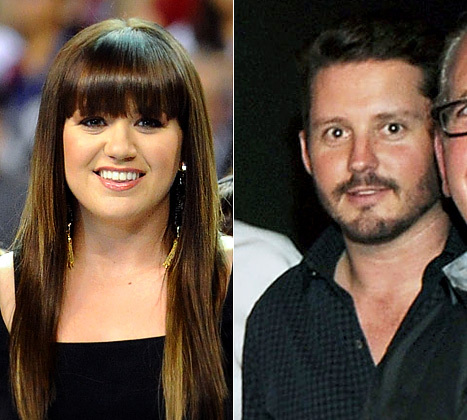 Kelly Clarkson has a new boyfriend. It has been revealed that she is currently dating Reba's stepson. Aw cute. Brandon Blackstock is the son of Narvel Blackstock who is Reba's husband and manager. We all know that Kelly is BFFs with Reba, so it shouldn't surprise anyone that she has made her way into the family. So jealous. Yay Kelly. I hope it works out.